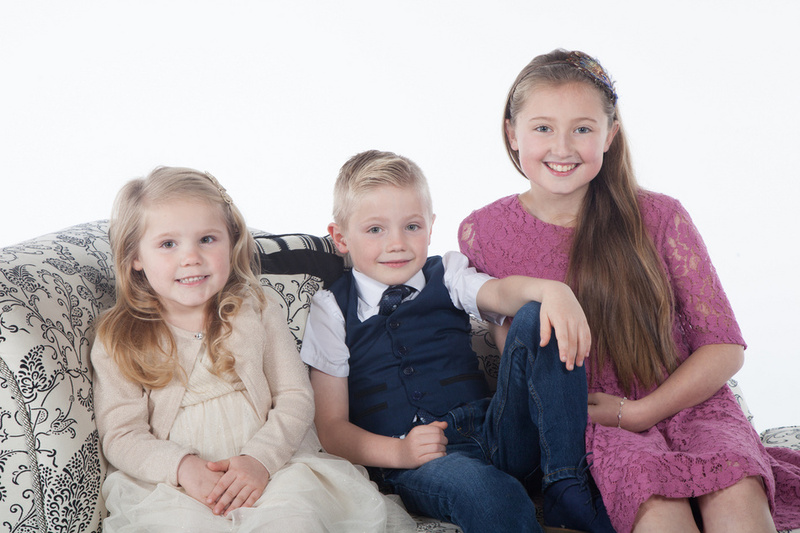 Shoots are in our commercial studios based in Navan Co. Meath. We are experienced in maternity, children, family, couples, singles & boudoir basically everything from profile and portfolio for finding that special someone, to the growing clan after you've already have. Sessions are set over 1 hour so to give everyone time to settle into the new environment. The above prices includes an online album to share with family and friends. *please note that due to the demand on the sittings in the studio, the fee for the studio is prepaid prior to confirming booking which can be done online. Regarding Vouchers, nyone who cancels any booked studio session within a week prior of the shoot voids any voucher issued.